Ranch with super open floor plan! SOLD! 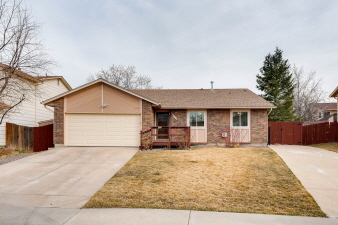 Spacious ranch with vaulted ceilings, skylights, very open floor plan and lots of windows. Neutral colors. Excellent condition. Finished basement. Lovely back yard and deck. Huge extra driveway/RV parking. Much more. Immaculate home in a great Southwest Metro location.